Browse the entire men’s range from Broadland Slippers. Find the perfect pair of handcrafted slippers or house shoes with an optional personal finish. Broadland Slippers offer FREE DELIVERY on all UK orders. 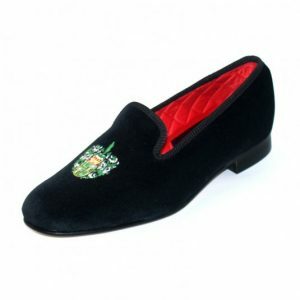 Due to the slippers being handcrafted and made to customer specification there is a 5-8 week manufacturing time. 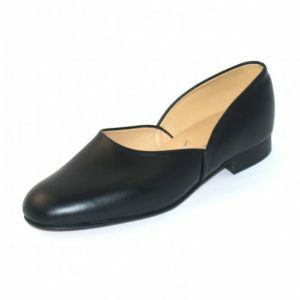 Find out more about our slipper delivery terms.